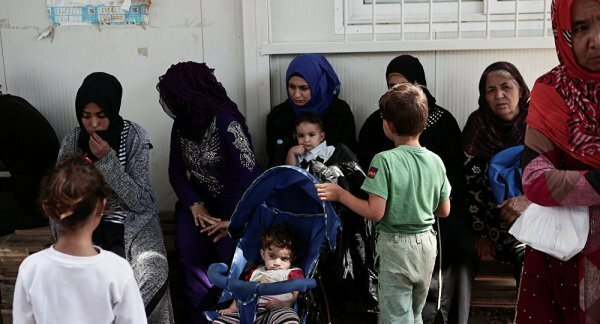 Greece is blaming Turkey due to the increase in the number of refugees coming to the close of the Evros border with Turkey. 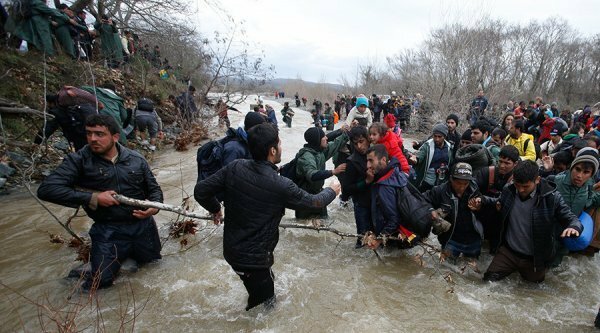 "LOCAL OFFICIALS WORSENING THE SITUATION"
A senior official talked about this situation and, “On the Evros border, there is a huge accumulation. At the same time the rupture of communication between Greece and Turkey, local officials worsening the situation." "500 THOUSAND REFUGEE WILL COME TO GREECE"
Greece has some worries about refugees who came from Iran and Iraq. The officials think that 500 thousand refugees will first come to Turkey and then to Greece.